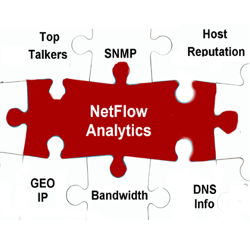 NetFlow Logic specializes in developing real-time flow (NetFlow, sFlow, IPFIX, J-Flow, Netstream, etc.) processing and analysis tools that are easy to deploy and integrate with other network management and security products. 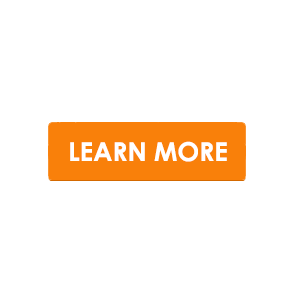 Our core product, NetFlow Optimizer (NFO), enhances the capabilities and value of log analyzers and SIEM systems from other vendors like Splunk, VMware, Sumo Logic, etc. and delivers a critical component for complete network visibility and understanding. Enables security alerts by tracing your data center network traffic with Cyber Threat Intelligence lists. 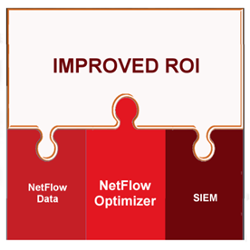 Adding flow technology to your network monitoring and analysis tools has never been simpler or more affordable. Stop overpaying for traffic and storage in your infrastructure. 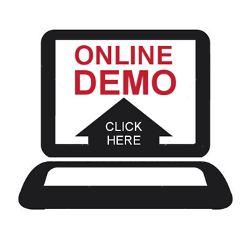 Accelerate your ROI and advance your business goals! 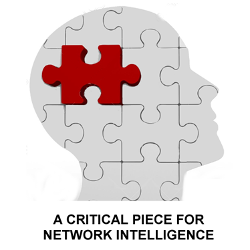 Improve network operational intelligence and reduce your security exposure. 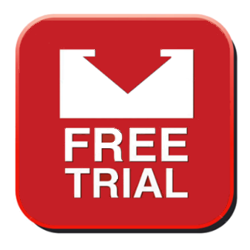 Get Free NetFlow Optimizer License Today!